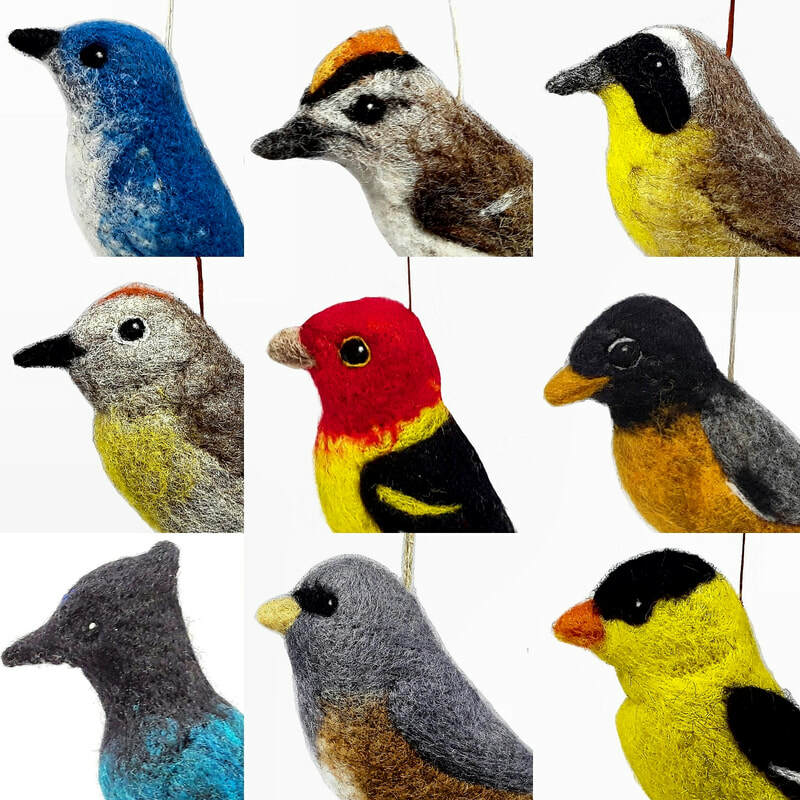 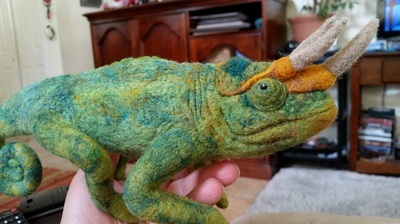 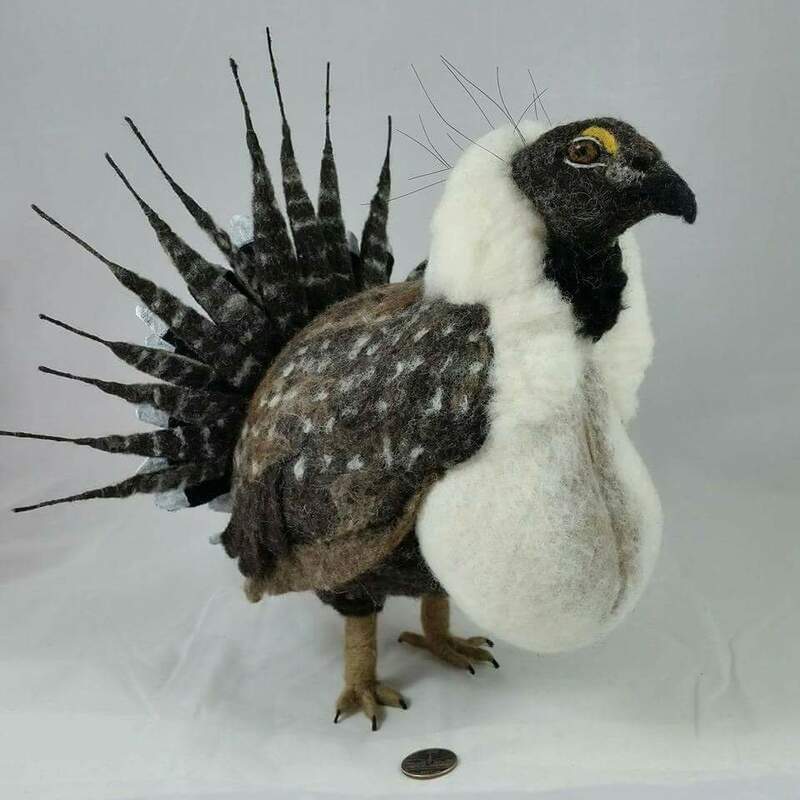 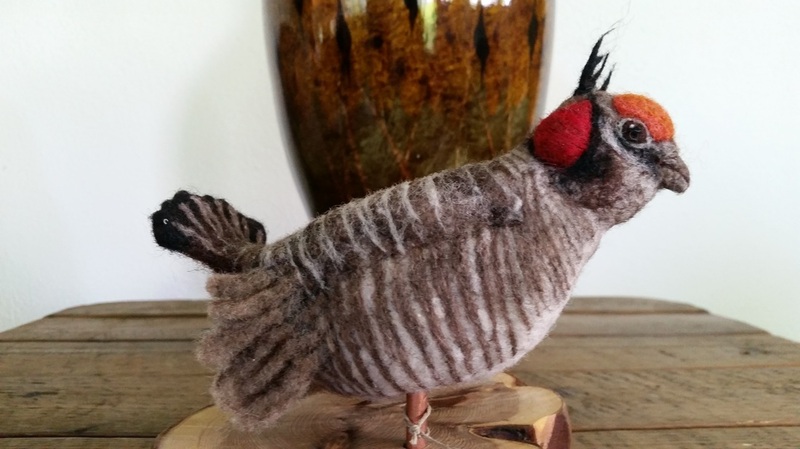 When it comes to needle felting, we don't limit ourselves to just birds! Check out some of our commissioned orders! 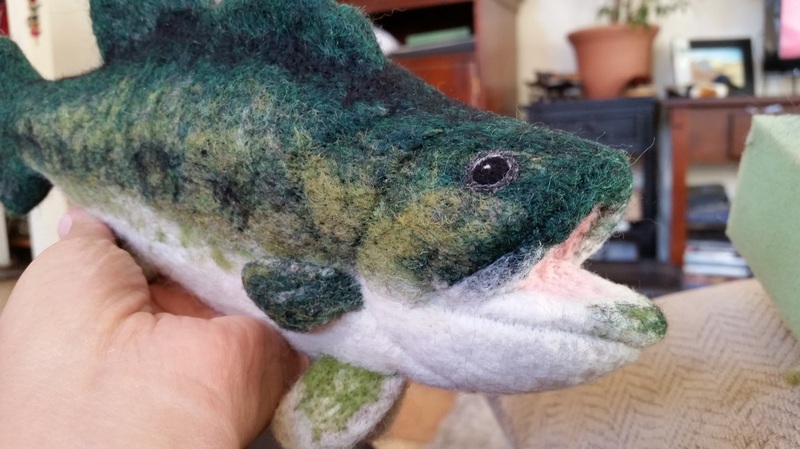 Get Patagonian Hands' latest news!